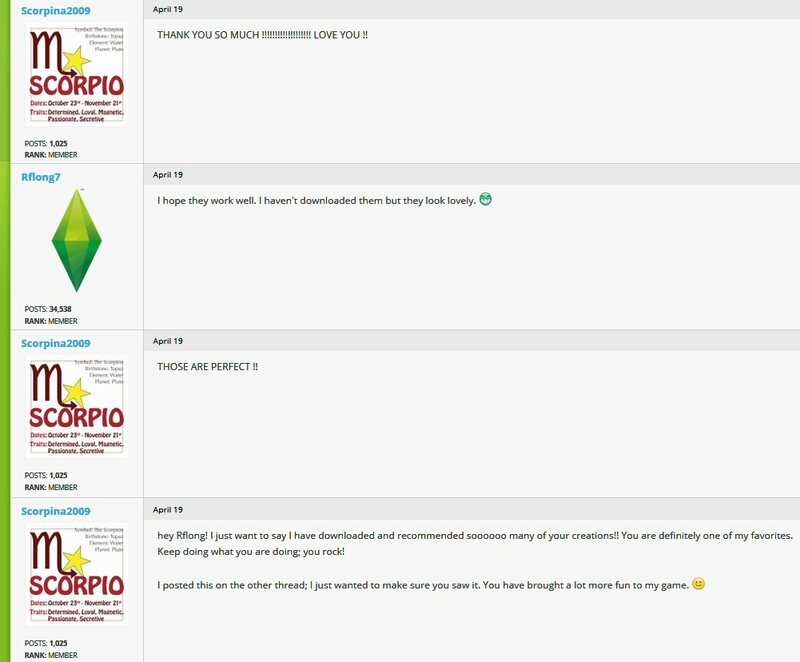 And another Simmer’s hard drive space bites the dust! 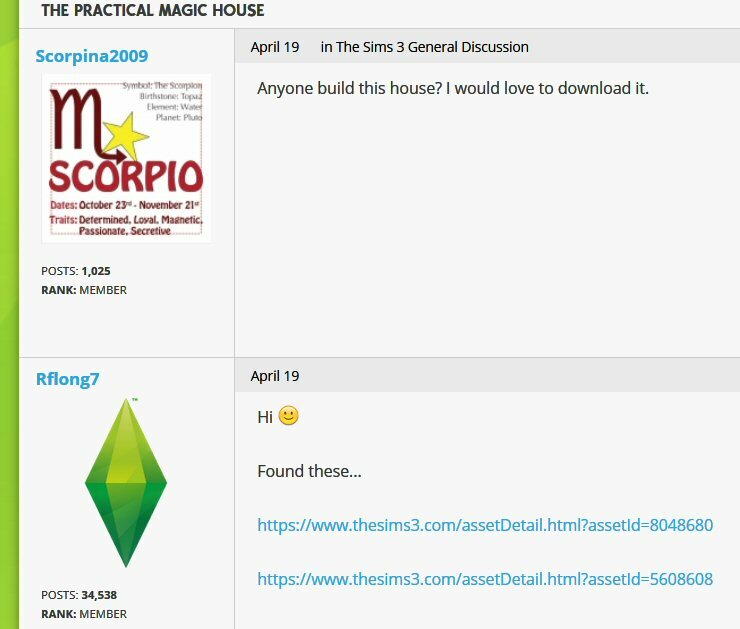 Okay, seriously, how the hell did this happen? This is one of the very first punk bands which after a long period of being the Marmite of the music world (you either hated them or pretended to like them because the music papers said so…) enjoyed a brief period of sustained success in the mid-eighties as one of the earliest goth bands (amid cries of ‘sell out!’ by most of their original fans. Both of them). 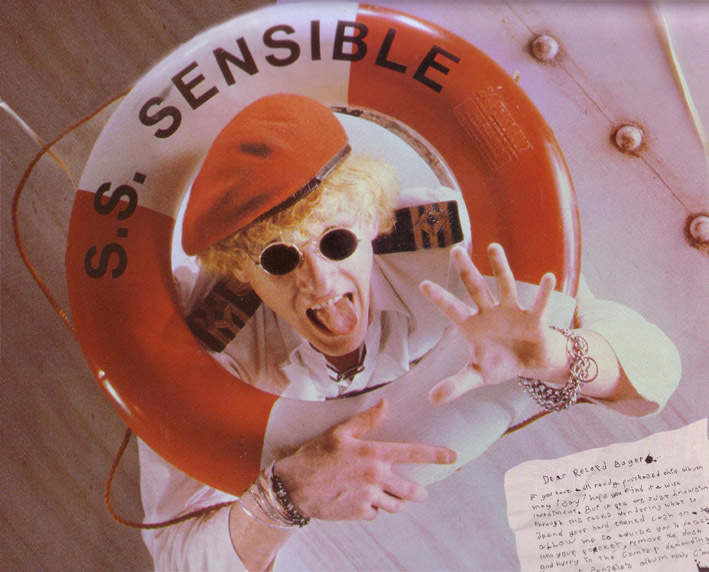 This guy is called Captain Sensible. If you haven’t already guessed, he’s an attention whoring utter bumnugget of the first order with the mentality of a five year old. His cover of ‘Happy Talk’ from South Pacific reached No.1 in the UK Charts, and remains the biggest selling song lifted from Rodgers and Hammerstein’s epic musical ever. Depressing, isn’t it? He also did ‘funny’ adverts for breakfast cereals. Yes, we agree, hanging is too good for him! 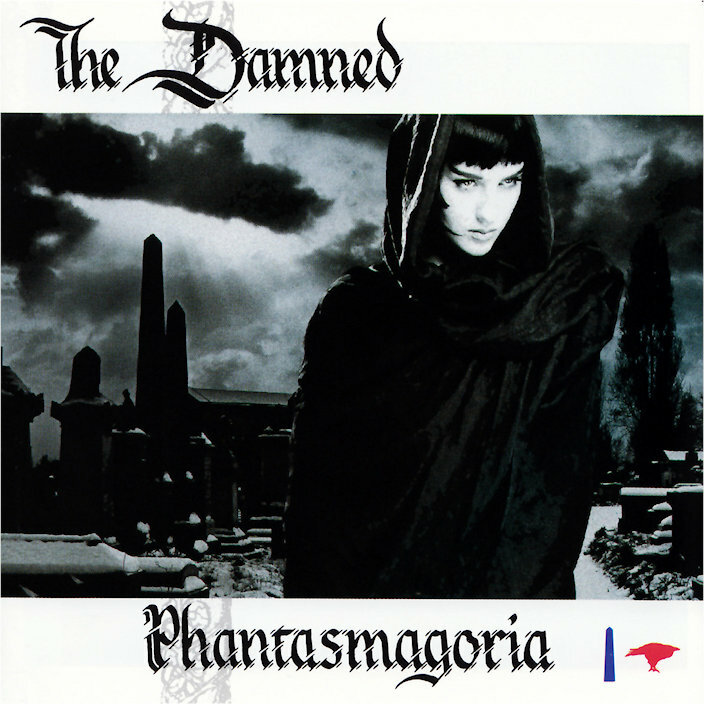 It was actually a crap album (although by The Damned’s standards, that was an improvement), but it did have three very good songs suitable as promotion singles, which coupled with the goth Little Rad Riding Hood cover (shot at the famous Kensal Green Cemetary in London – even they realised Highgate would have been too much of a cliché!) made it the sort of album people were willing to give them a second chance on. The rest, as they say, is history, and it’s no coincidence that after ‘Phantasmagoria’ came The Sisters Of Mercy (whose bass player Morticia not only later joined The Damned but married David Vanian), The Mission, The Cult, Fields of The Nephilim, All About Eve and all the rest of the buggers, rather than after Siouxsie and The Banshees or Bauhaus – rather ironic that the template for accessible ‘goth’ came from the band which had trouble getting anyone to listen to any of their previous records! However, for reasons best known to their leader and punk Dracula, Dave Vanian, the band split, and after a suitable time away, he got back Sensible and all the other talentless tossers over the years who couldn’t write songs or play a note worth talking of (rather than the line up which wrote songs people wanted to listen to and buy), and spent the next twenty years back playing in tiny pubs and clubs with no one buying their records again. Even the band’s long serving drummer, Rat Scabies (bottom right in the above picture) quit in despair, and he’d been the one that had kept getting the band to reform time after time. 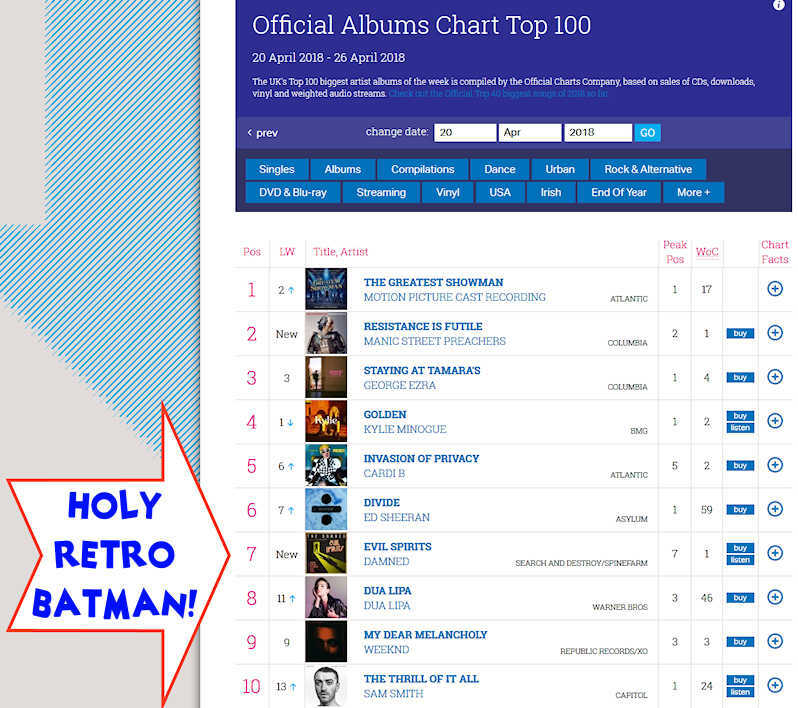 All we can wonder is how few records it is you need to sell to get into the UK Albums Top Ten if that shower can get in now! What’s the album like you ask? Rather like all those ’60s covers like ‘Alone Again Or’ and ‘Eloise’, or the single version of ‘Dozen Girls’. It’s okay enough, more hot weather music really (which we sort of have right now over here). Typical overproduced Tony Visconti type album. Oh well, if it keeps the most famous fans of Bunty’s ‘The Four Marys’ (more nostalgia time for Rflong7/13, and yes something else J K Rowling ripped off!) in beer tokens, who are we to complain? 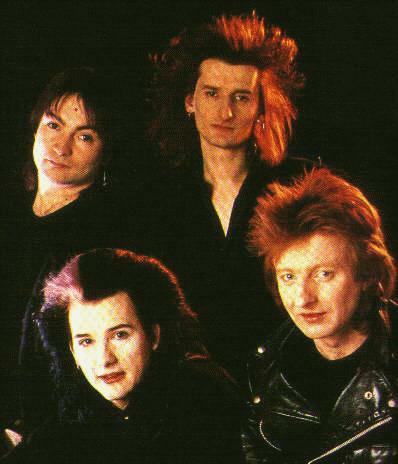 David Vanian, Rat ‘My Son Is Ronald Weasley’ Scabies, Glyn Merrick (RIP) and Roman Jugg – the classic line up. The faultless video which spawn a billion Goths and a billion Goth bands, every single one of them looking like Hammer Horror New Romantics! The song started life as a Country and Western number strangely enough – those of you into that will have realised this from the percussion beat and bass pattern – so you can part blame this one for Fields of the Nephilim later. 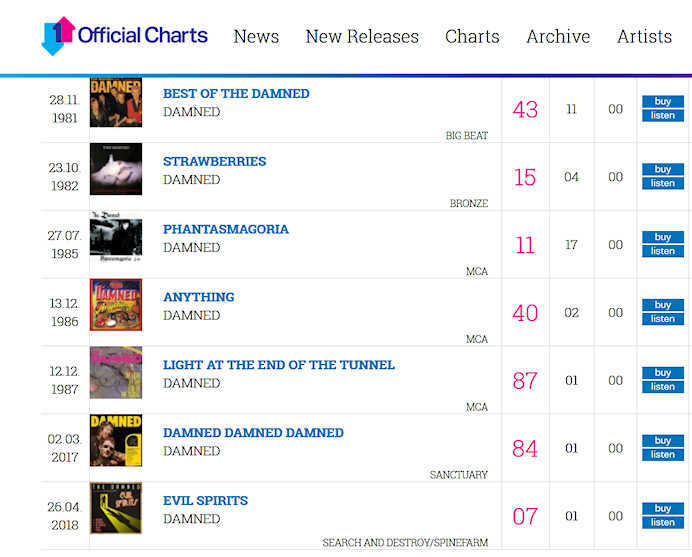 And we suppose we ought to show you this one from way back at their beginning, since at the end it features David Vanian doing the world a favour, mores the pity it hadn’t resulted into some permanent injury to Captain Arseturnip and music would have been shot of the tedious f**ker forever.